What’s the mood like in the camp ahead of the new league season and can you win back the title? I think everyone’s feeling really positive. 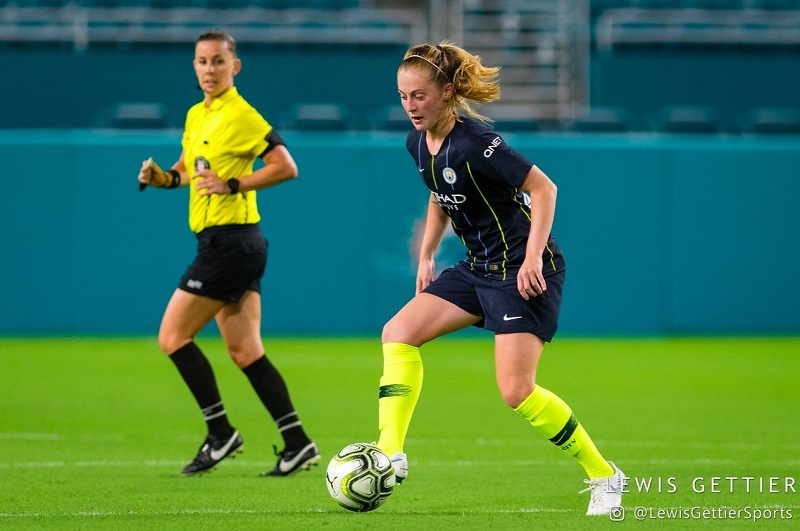 We had a really good pre-season; we were the first English team to go to Miami (in the Women’s International Champions Cup), so all the girls really enjoyed it and we played some good opposition. All the team’s looking forward to the season and I think our aim is to push on and win the title, but (manager) Nick’s (Cushing) made a point of focusing on one game at a time and not getting ahead of ourselves in that respect. With Chelsea v Man City the first game of the league season, what did you make of that when you saw it? Chelsea are a top team, they’ve got some brilliant players and we respect them, but I don’t think there’s any one team in this league that is totally dominant. Chelsea won it last year; we won it the year before. I think Chelsea are going to be challenging for the title, the same as us, but you’re going to have to play them at some point during the season, so I don’t think it really matters when we play them. You were the club’s Supporters’ Player of the Year last season, still only 21 too of course, but what do you think it will take for you personally to push on to the next level? Has Nick said anything in particular to you in that regard? Yeah I was quite surprised that I won Supporters’ Player of the Year. I still think that I’ve got a lot of things to improve on and there’s a lot of areas in my game that I want to keep working at. Nick is constantly telling me the things that I need to improve on, but to win Supporters’ Player of the Year is nice because they do come to watch every game. It’s not necessarily a position where you do get a lot of the glory, so I did appreciate that one from the fans. What have the new signings added so far in pre-season? 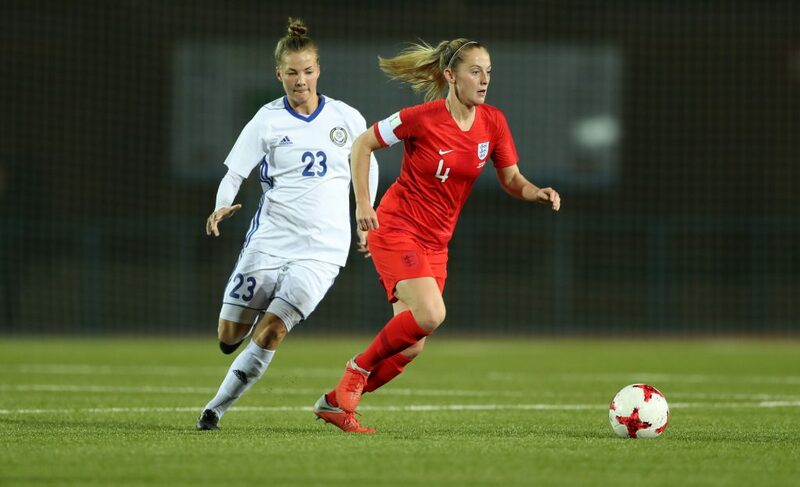 With Lauren Hemp, we’ve not really experienced much of her with the team so far because she’s been away at the (U20) World Cup, but I’ve seen she’s been one of England’s best players and she’s had a fantastic tournament. In terms of the rest of the girls, Tessa (Wullaert) has added probably an edge of competitiveness; she’s experienced Champions League finals (with Wolfsburg) and a lot of things playing for Belgium, so she’s added that sort of competitiveness and willingness to win. Caroline Weir’s quality is second to none and her deliveries are going to add an extra edge to us this season, I believe. Gemma Bonner was captain of Liverpool so she’s also got experience. She’s a good teammate and a good girl to have around the training pitch. Did you have any kind of meeting to discuss last season and where you fell short in the end? Yeah, we always have a meeting; the staff have a meeting and then the players. We discuss where we went wrong and also what we did well, because it wasn’t all negative, and then what we’re going to take forward into the new season, what we can improve. Just taking it game by game this season really. 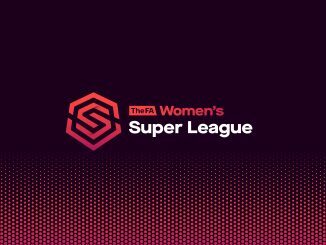 BT Sport brings you the moments that matter with action from the FA Women’s Super League, FA Continental Tyres Cup and SSE Women’s FA Cup. Watch Chelsea Women vs Manchester City Women on BT Sport 3, 1.30pm this coming Sunday 9th September. Watch on TV and via the award-winning BT Sport App. bt.com/sport. What was that experience like at the recent Women’s International Champions Cup (City took third place) and would you like to continue doing that in future? From a personal level, I’d love to go to America every pre-season, it was amazing. I think for the girls to be involved in appearances with the (Man City) men and meeting the fans out there, I think that was really important for us to spread the message more about women’s football. Obviously, we played Lyon, PSG, and it was a really good competition to get us ready for the season ahead. When the fixtures come out, is there a fixture you look for first or one that jumps out at you? Not really. There was a lot of talk about Chelsea the first game of the season, but I don’t think as a team or for me personally that I look for one team in particular. I don’t change the way I play, no matter who we’re playing, and I don’t think the team does. I think we’ve not really spoken about it too much; we just do the tactics that week for that game, and then the next week it’s different tactics for a different game. There’s not really a fixture we’ve actually looked at and thought ‘this is the one that we need to focus more on,’ because as a team, we’re focused on every single game and we want to win every single game we play. And you potentially have a very long season ahead of you – the last fixture in May, you could have the Champions League after that, World Cup after that – was it very important that you had a good rest this summer? Yeah, I think our sports scientist did really reiterate that to the girls; that it is important to take a long rest in the summer, because the majority of us probably won’t get that this year. But if you’re a top team and you’re going to be challenging for a lot of the trophies, you expect to have a lot more fixtures. I think we had a look pre-season at how we could manage that better, and for the players, how we can get to the end of the season and not be as fatigued as we were last year. That is something we’ve spoken about, but it’s going to be a long season and the girls are really focused on taking a rest when and where they can really. Is it a bit weird or is it helpful having Continental Cup games before the league really starts? Are they warm-up games or is this a competition you really want to win? I think no one’s spoken about it being a competition we don’t want to win. Obviously, it was the first trophy we ever won as a team (in 2014), so I think it does have a special place for the team. I think it’s one that we want to win, but Birmingham are a tough team, so for us, it wasn’t a warm-up for the league. It was straight in there and from the first game, we wanted to win. What did you take away from that opening game? I think it was a positive result but some of the girls were frustrated after the game. From that game, we need to take away that we do need to be more clinical. When we regain the ball higher up then that’s something we need to look at. Creating more chances in front of goal, that is something we have spoken about since after the game, but to win on penalties, Birmingham isn’t an easy place to go. We’ve got to give them respect in that sense; we weren’t just thinking we were going to win. They’re a tough team and they’ve got some top players. The girls weren’t too disappointed because we know the quality Birmingham do have. 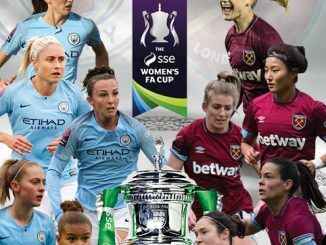 Did you find it frustrating at all that the vast majority of the media coverage of the opening Conti Cup fixtures seemed to be focused around Manchester United (versus Liverpool) and not any other fixtures? To be honest, literally no one’s ever spoken about it in the team, but I think United having a team is great for the women’s game, and this season we’re going to be playing a lot more teams that have just joined the league, like Brighton. 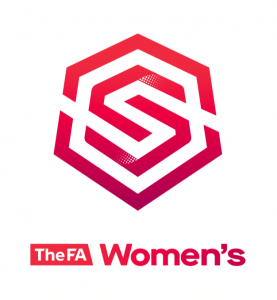 I think anything that’s going to be promoting women’s football, all the girls see it as a positive step for us. Obviously, the girls would love to play in a derby, but that’s not been spoken about. 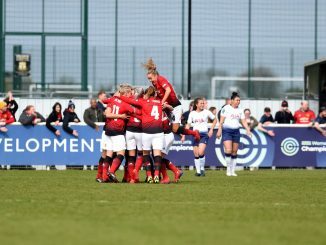 Have you been watching (City’s) Georgia (Stanway), Lauren (Hemp) and the England Under-20s and how well they’ve done out in France (at the U20 World Cup, coming third)? Yeah, I’ve watched a few of the games. I think Lauren Hemp and Stanway have been on fire, to say the least. 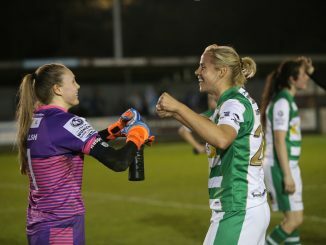 It’s the little videos you see on Twitter and Instagram of the whole team, I think as a player, it’s always nice to see that the girls do really get on and they want to work for each other. 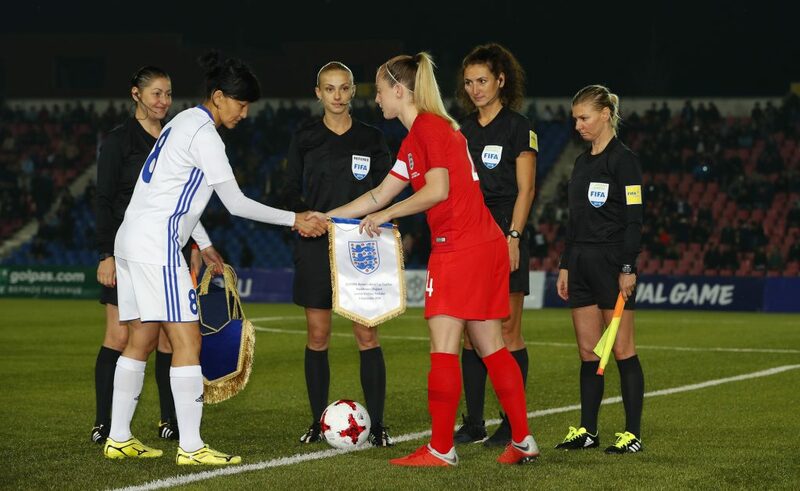 I’ve played under Mo (Marley) for a few years and she’s an excellent manager, and I think it’s nothing less than she deserves to push this group and get far in the World Cup.